Back pain can affect many areas of your daily life. It can affect your roles in your career, your family and your community. If you are constantly in chronic pain, you are probably not getting enough sleep each night. You may struggle with medical costs from frequent physician visits. Things like visits to a spine specialist can get very expensive. You may rely on pain medication to just get through the day. Yet, you still do not have a treatment. When asked about four common types of pain, respondents of a National Institute of Health Statistics survey indicated that low back pain was the most common (27%), followed by severe headache or migraine pain (15%), neck pain (15%), and facial ache or pain (4%). Many chronic pain sufferers may be forced into retirement or disability earlier than they planned. In fact, back pain is the leading cause of disability in Americans under 45 years old. More than 26 million Americans between the ages of 20 and 64 experience frequent back pain. This can have an effect on both the family status and the financial status of these individuals. Those suffering from chronic back pain conditions may also be affected mentally. As with any chronic health condition, the person?s mental health decreases. Their physical health may also be affected. Chronic back pain may prevent individuals from effectively working out. The lack of exercise can in turn, lead to an increased amount of back pain. A spine specialist may be a great resource for imaging to learn about any physical limitations to exercise. Adults with low back pain are often in worse physical and mental health than people who do not have low back pain, 28% of adults with low back pain report limited activity due to a chronic condition, as compared to 10% of adults who do not have low back pain. Fortunately, advances in science and technology are getting closer to successful treatments for chronic back pain sufferers. 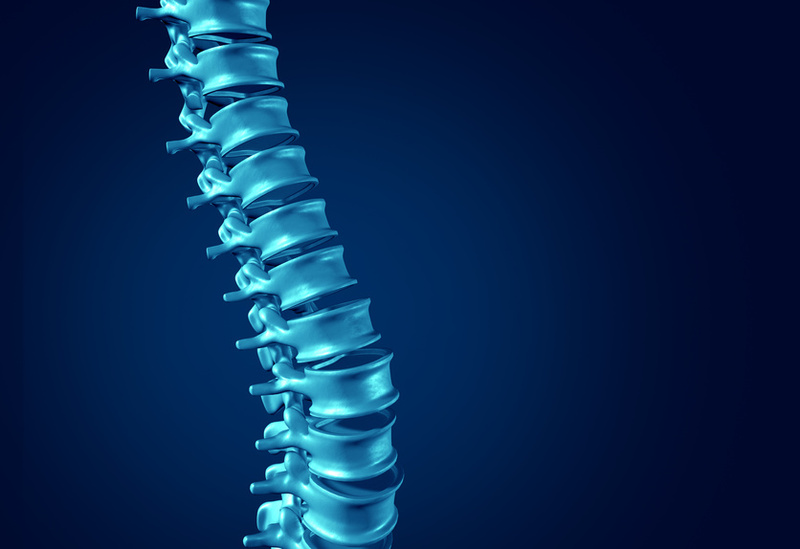 A spine specialist may work with your local neurosurgeon on a successful treatment plan. The spine specialist will focus on your overall spine health. They will look for the best treatment plans for the overall success of your chronic back pain. Things like stem cell replacement and spinal fusion are some of the chronic back pain treatments that may be available today. Chronic back pain is a common condition in our country. We are not practicing good spinal health and it is leading to chronic conditions. Others may experience genetic spinal and neck pain problems. Chronic back and neck pain often leads to missed work, effected relationships, decreased mental health and poor exercise routines. The epidemic of chronic back pain has cost the government millions of dollars, and yet there are still not many treatments available. Fortunately, with scientific treatments and advances, chronic back pain and neck pain sufferers may have some home in the future for pain relief and treatment.